George Lucas has nothing to do with the storyline of the new Star Wars. The director chatted with Cinema Blend about the project while promoting his new film, Strange Magic. He told the website, “The ones that I sold to Disney, they came up to the decision that they didn’t really want to do those. So they made up their own. 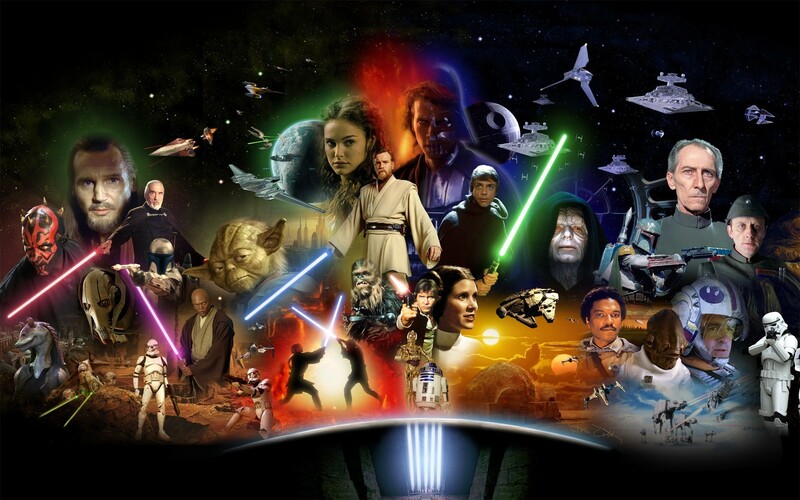 So it’s not the ones that I originally wrote.” Plot details for Star Wars: The Force Awakens have not been revealed.